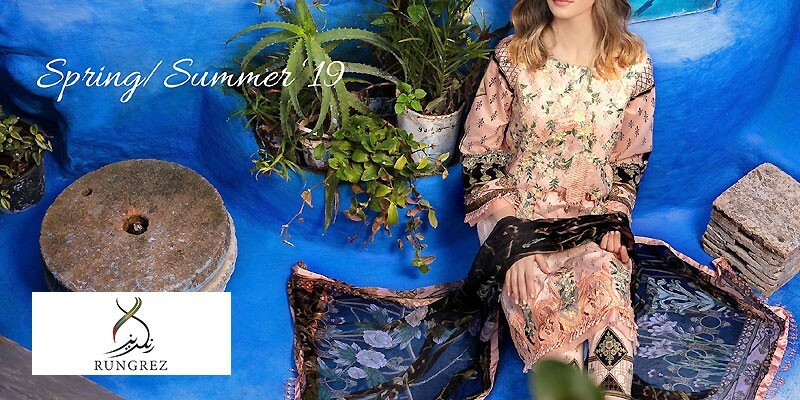 Gul Ahmed Lawn 2019 with Price from Gul Ahmed Summer Collection 2019 Online Shopping Store. Oh no! currently active products from Gul Ahmed doesn't exists, please browse products from other brands! The creative minds at Gul Ahmed believe that beauty is universal. Therefore, they get their inspirations from the diverse cultures across the world and strive to bring them all under one roof. The story of Gul Ahmed is as old as the history of textiles in the subcontinent. The group begin trading in the early 1900s and emerged in the field of manufacturing and production with the creation of today's iconic name of Gul Ahmed Textile Mills. Today, Gul Ahmed is manufacturing everything from cotton yarns to beautiful finished products. Gul Ahmed is a composite unit and has its own power plant gas & steam turbines, gas engines and backup diesel engines. Gul Ahmed also believes in preserving the environment and hence owns a water treatment plant to treat 100% of its effluent. 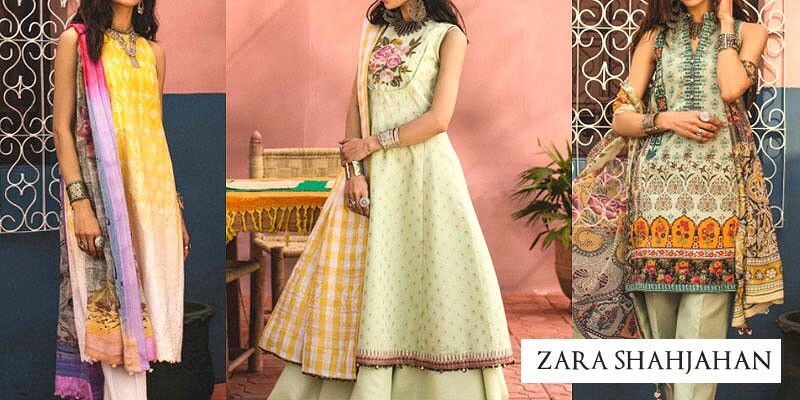 Over the years, Gul Ahmed has introduced numerous new trends including Chairman Latha for men and high class pret wear and digital kurtis for women. To give you the maximum comfort, Gul Ahmed uses the finest fabric and treats it like a canvas so you know you are wearing a piece of art every time you wear Gul Ahmed. For the summers, Gul Ahmed uses the finest Gul Ahmed Lawn fabric to beat the scorching sun. The Gul Ahmed Lawn Collection is a perfect blend of modernity and sophistication. Gul Ahmed Lawn Collection is consists of a variety of designs from vivid florals to premium designs of Lawn Collection with shear chiffon dupattas. The printed designs with their soft hues and exciting floral prints exhibit an enchanting combination of elegance and tradition that redefine a woman's attire to a whole new level. Gul Ahmed Winter Collection comprises of elegant pashminas, merino wool, and dresses made of linen, khaddar, silk velvet and karandi. The winter wear by Gul Ahmed is always a playful blend of warm tones and cozy cuts which not only protects you from the chills but also keeps you on top of your game. The Gul Ahmed Winter Collection captures the lush textures, architecture and the beauty of floral from all around the world. Each item from Gul Ahmed Winter Collection is a display of vivid designs, intricate embroideries, and magnificent fabric. Gul Ahmed is ranked as one of the leading clothing brands across Asia. 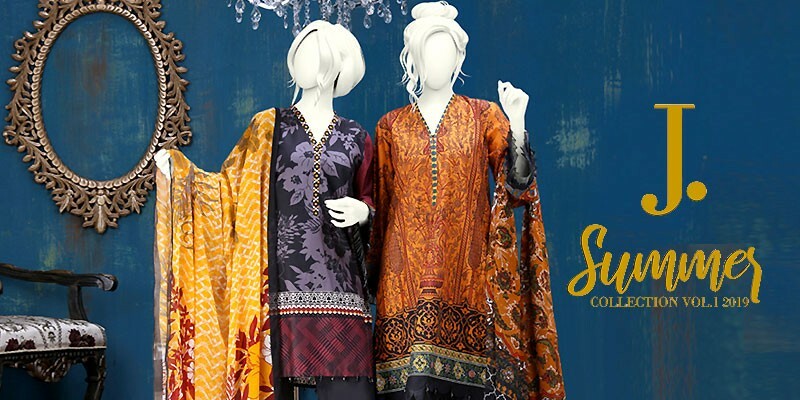 At Gul Ahmed, they don't just aim at setting new trends, but believe in conquering them. Consequently, the chain has grown its roots across the nation since its inception in 2003. PakStyle.pk is a growing online fashion boutique that provides list of latest Gul Ahmed Lawn 2019 with Price from Gul Ahmed Summer Collection 2019 Online Shopping Store in Pakistan. The company offers latest Gul Ahmed Lawn 2019 at affordable prices from reputable online retailers with Free Home Delivery in Pakistan. 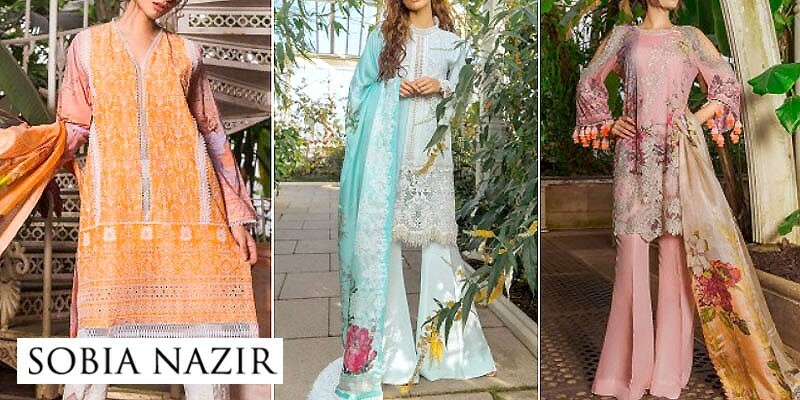 Gul Ahmed Lawn 2019 has become a trendsetting lawn collection 2019 in a very short period of time due to its versatility, innovating designing ideas and creative techniques. 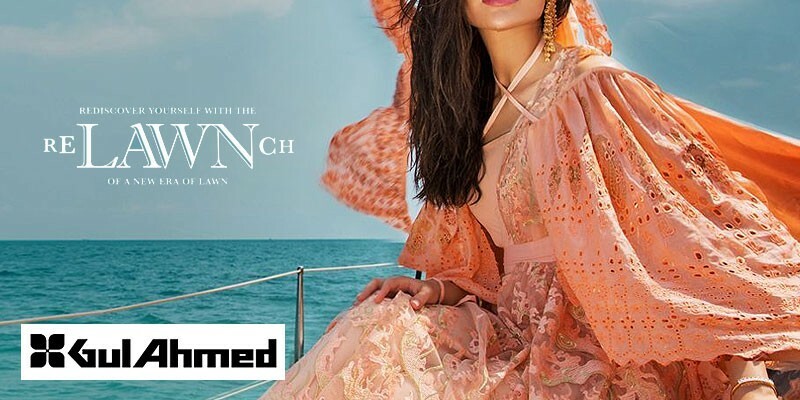 Get Gul Ahmed Lawn 2019 with Price from Gul Ahmed Summer Collection 2019 Online Shopping Store in Pakistan. If you are looking for eye-catching and appealing Gul Ahmed Lawn Design 2019, Gul Ahmed Lawn 2019, Gul Ahmed Lawn 2018 or Gul Ahmed Lawn 2017 Collection Online in Pakistan including all major cities such as Karachi, Lahore, Islamabad, Rawalpindi, Faislabad, Sialkot, Pesahwer, Quetta, Multan and many more cities. Just visit PakStyle.pk and explore Gul Ahmed Lawn 2019 with price online.